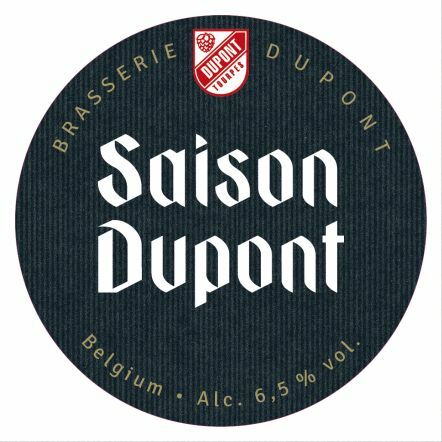 Dupont Brewery is, of course, famous for Saison Dupont, widely accepted as the benchmark for all saisons and usually admitted to be the best. 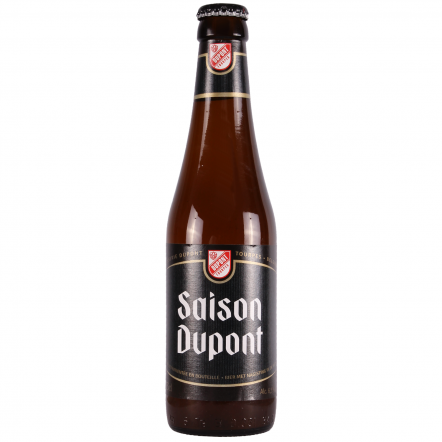 They also producea blonde, and brun and a dry hopped version of the saison, as well as many other beers. They all have remarkable depth of flavour and common yeast tang that comes from the special strain the brewery uses and the very high temperatures it can ferment at – sometimes as high as 32 degrees centigrade. Copyright © 2019 Cave Direct Ltd. All rights reserved. VAT 944248608. AWRS XDA00000103000.